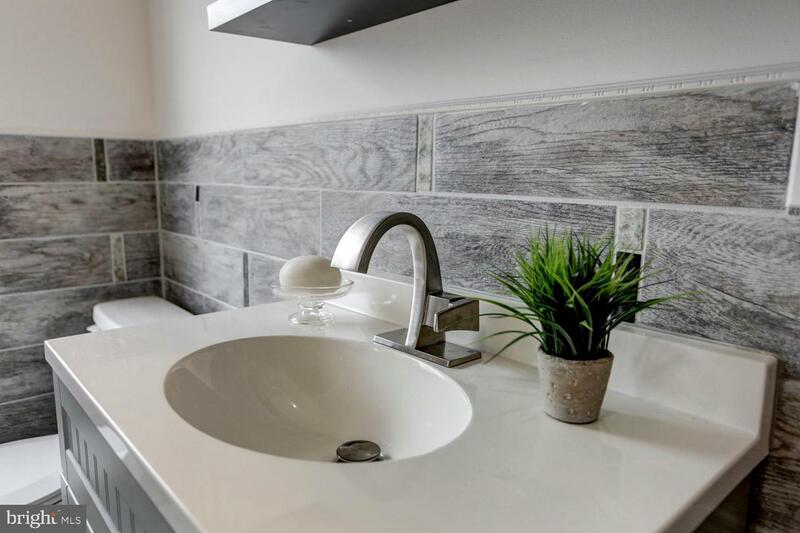 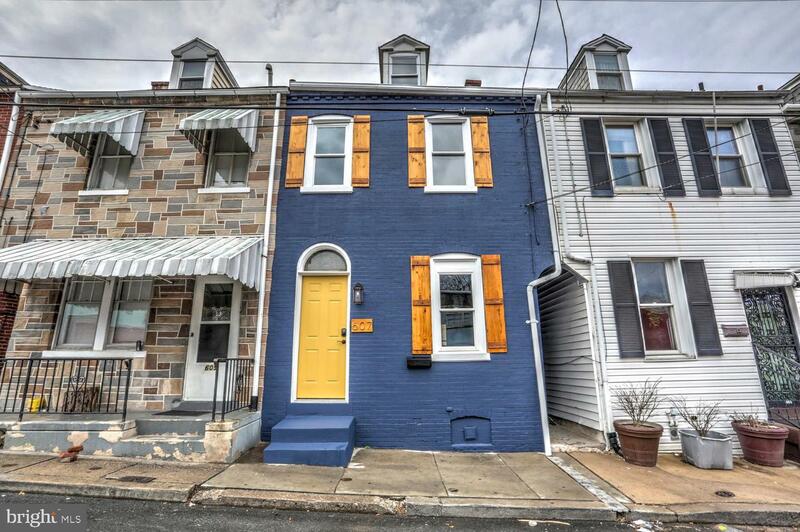 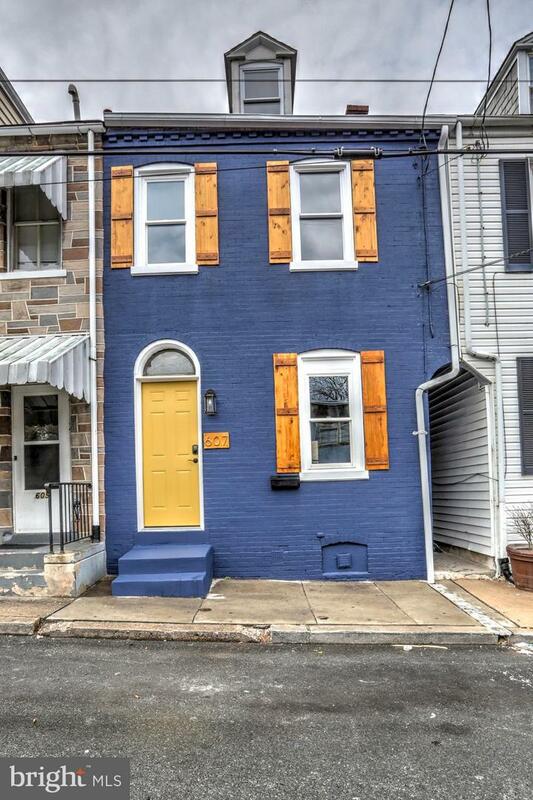 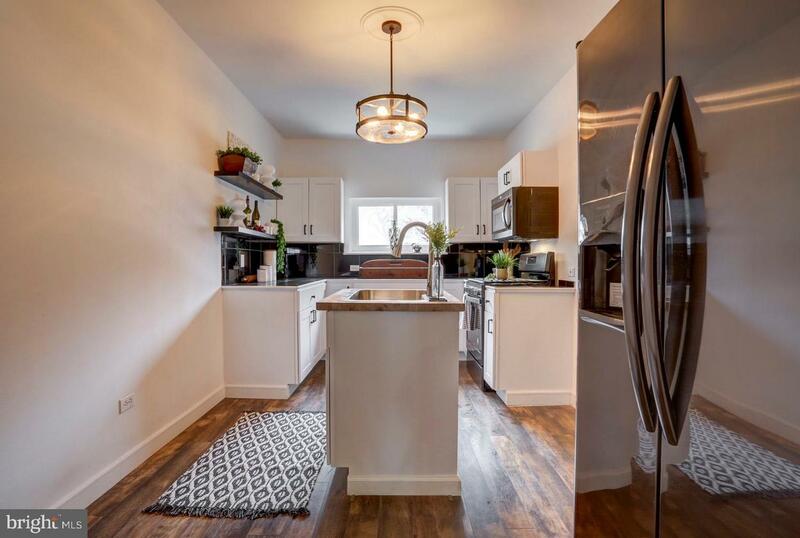 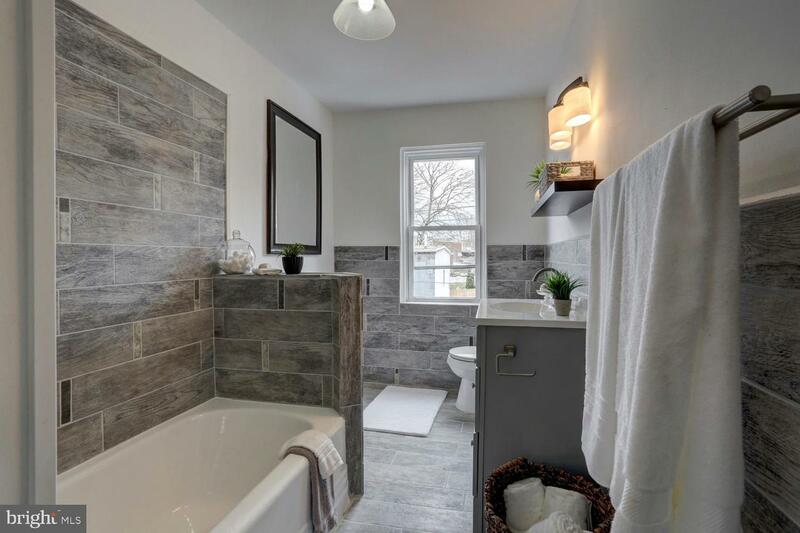 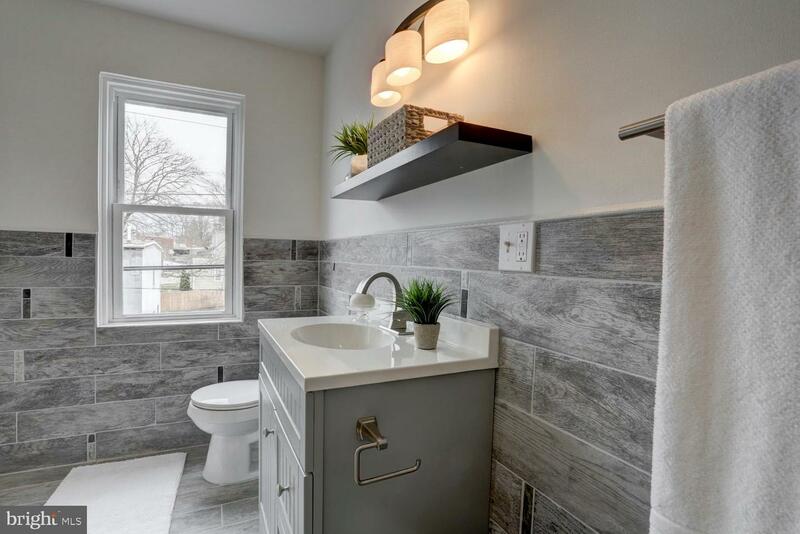 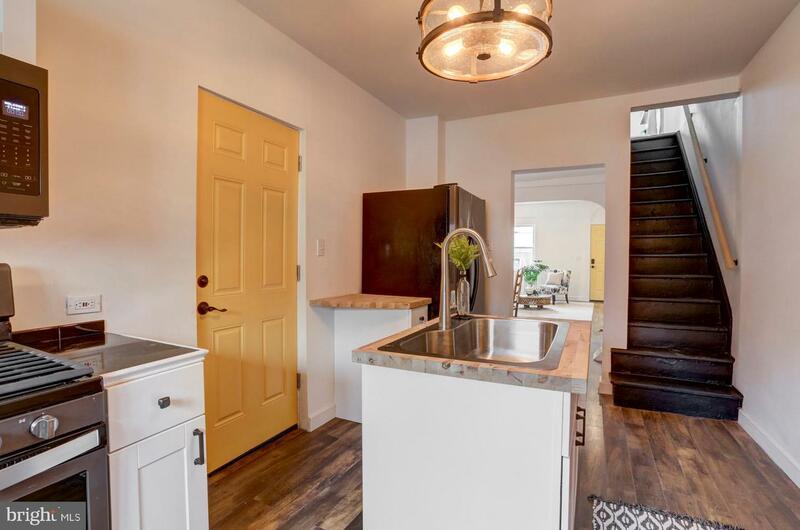 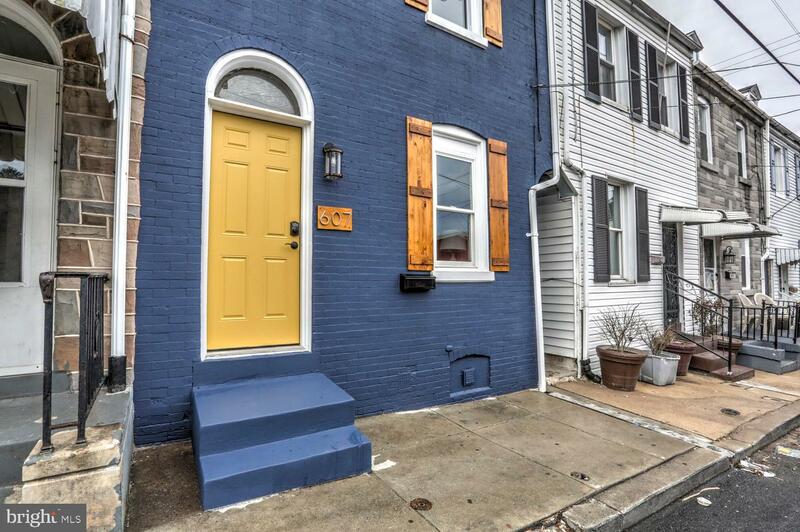 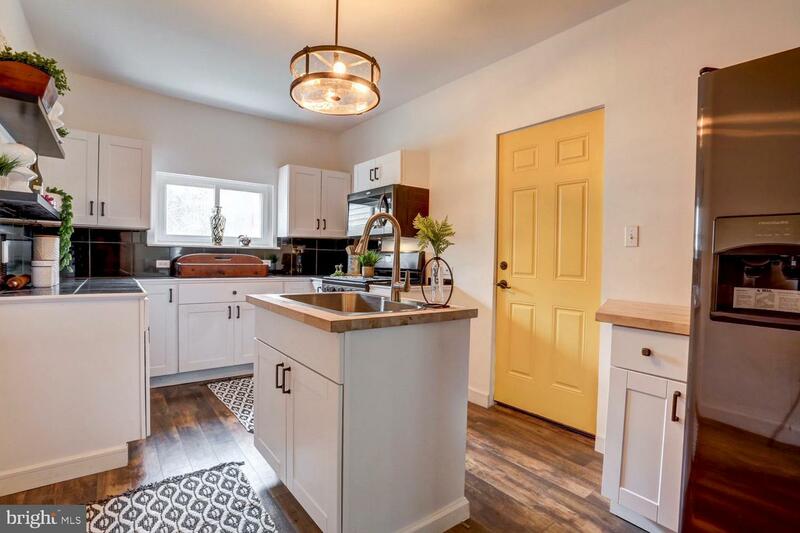 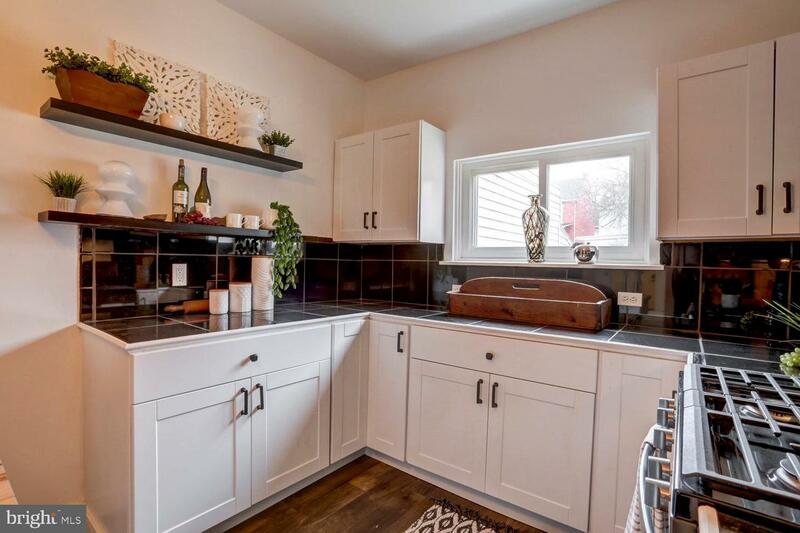 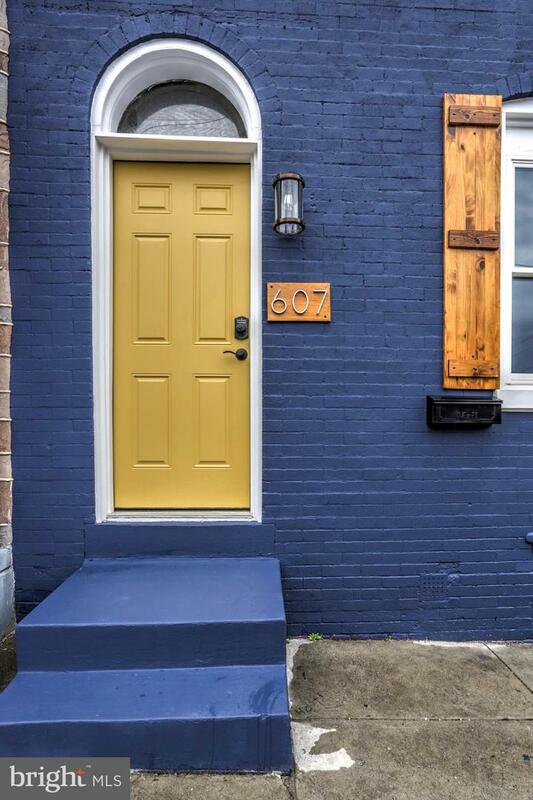 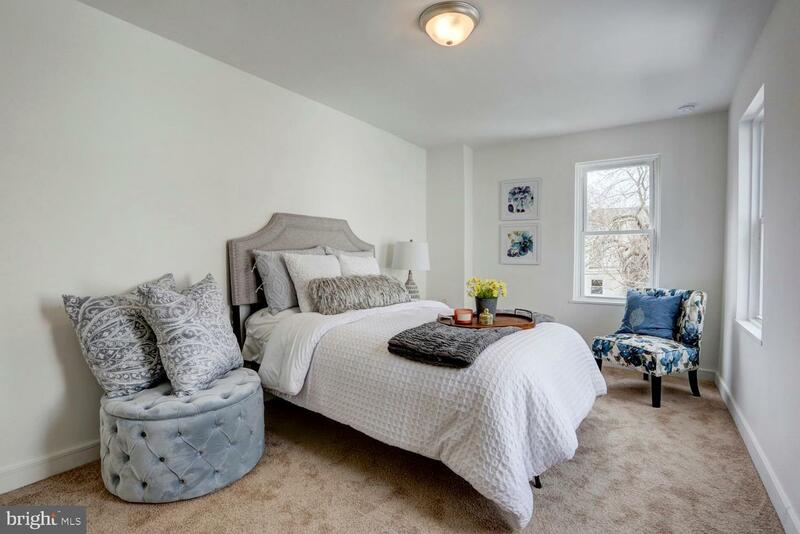 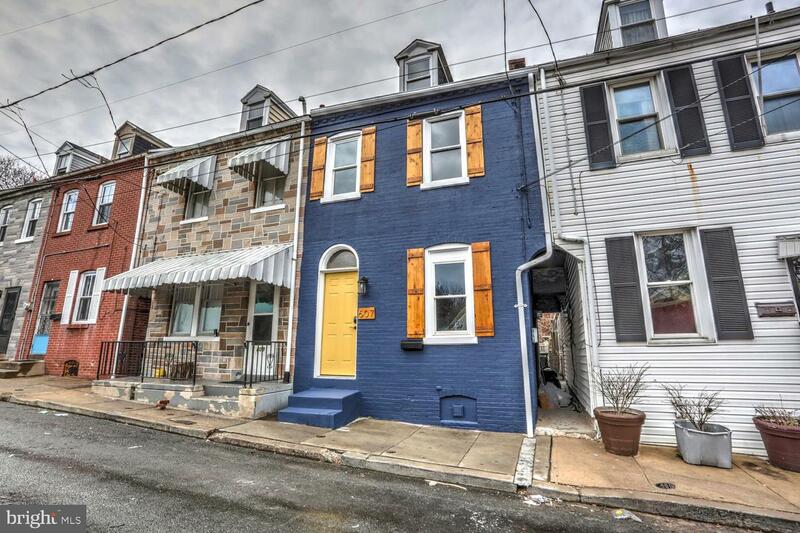 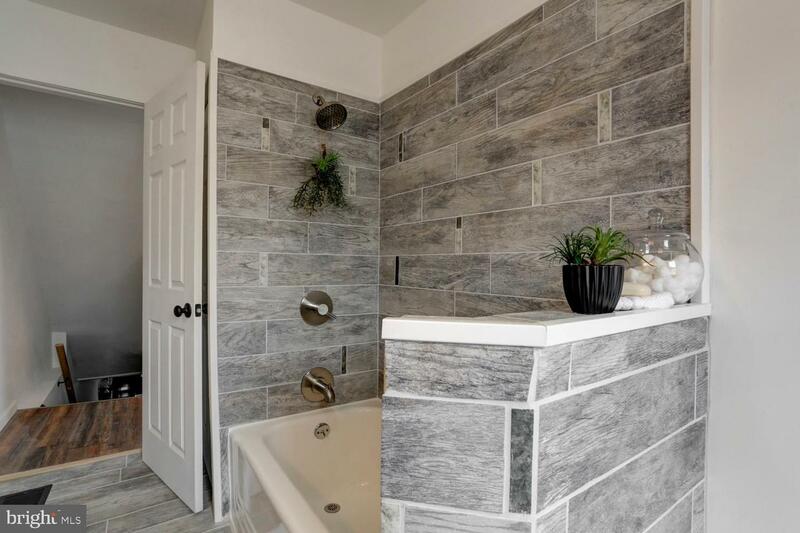 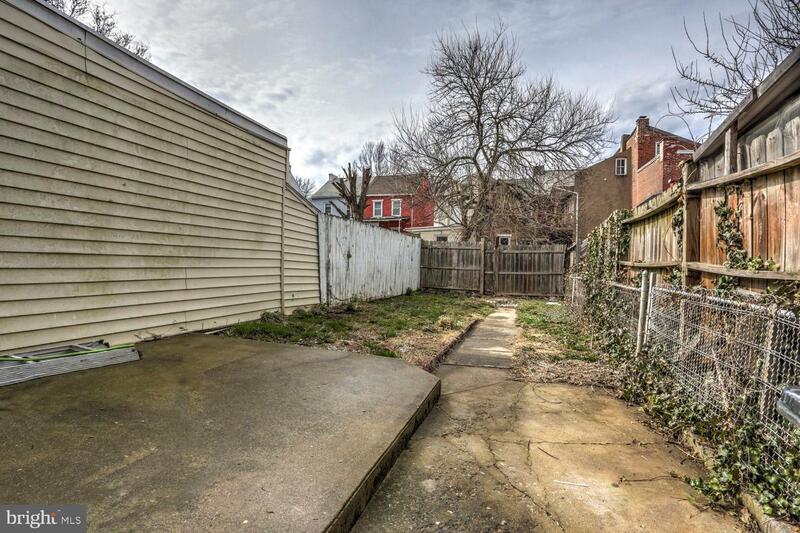 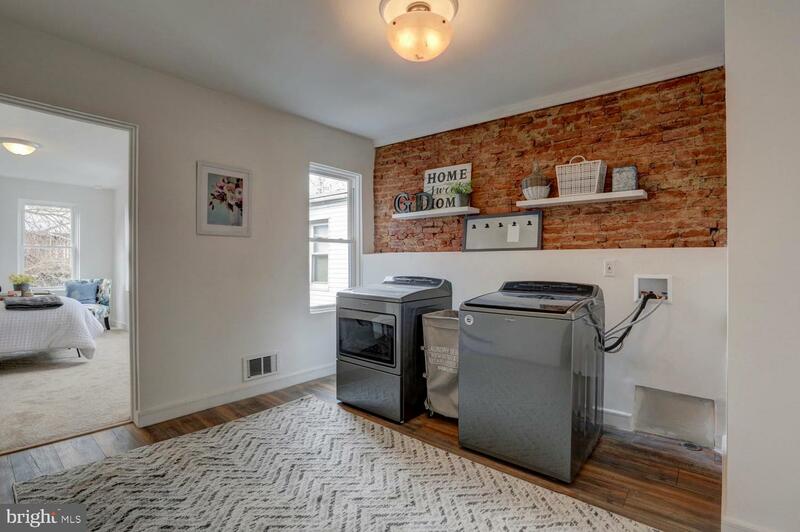 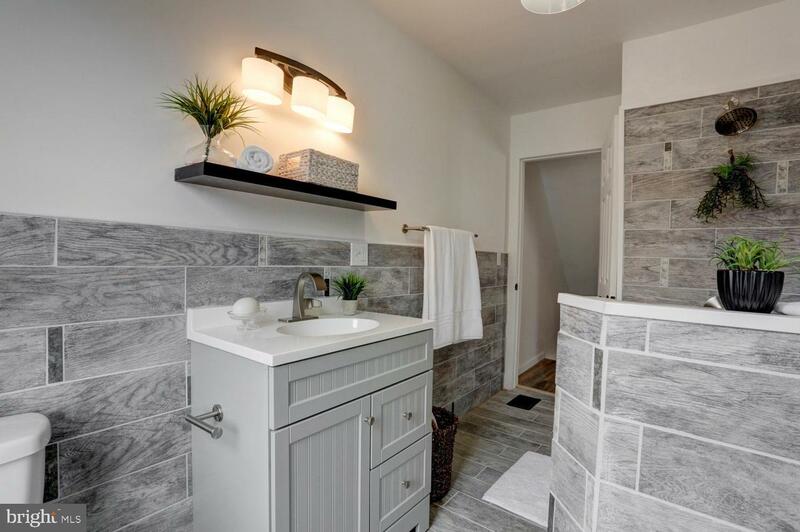 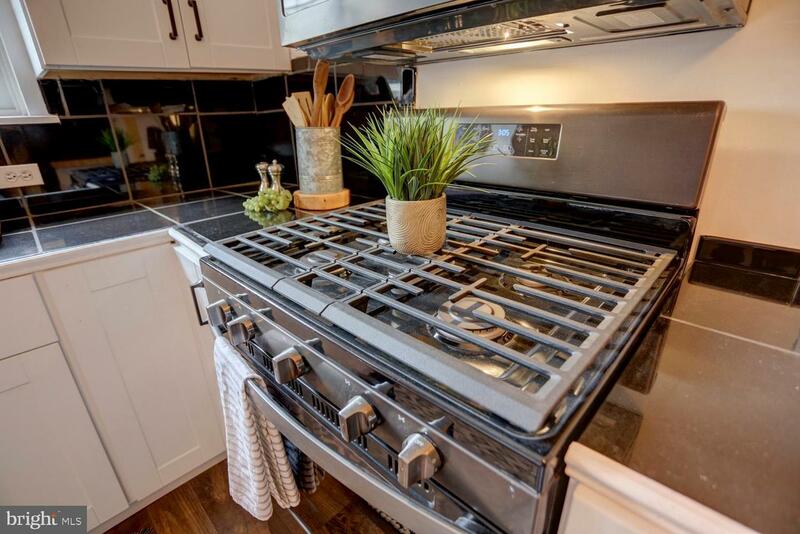 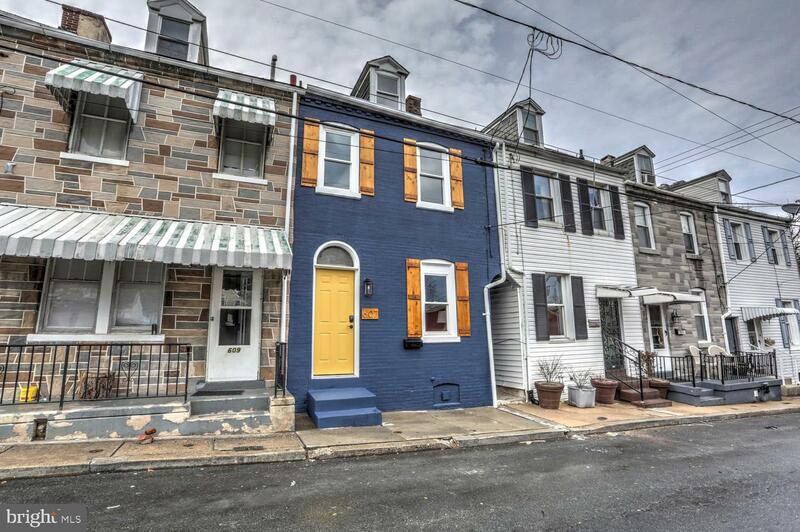 Tastefully remodeled Lancaster City Row Home positioned in the appreciating SW Neighborhood! 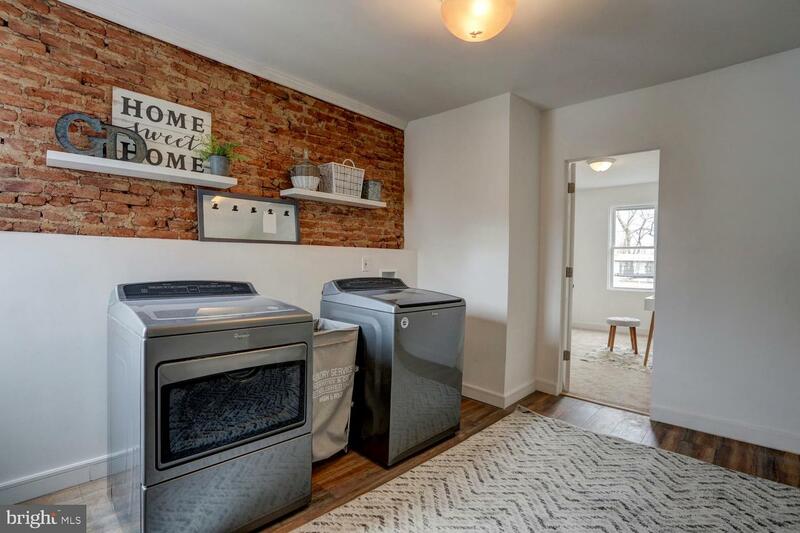 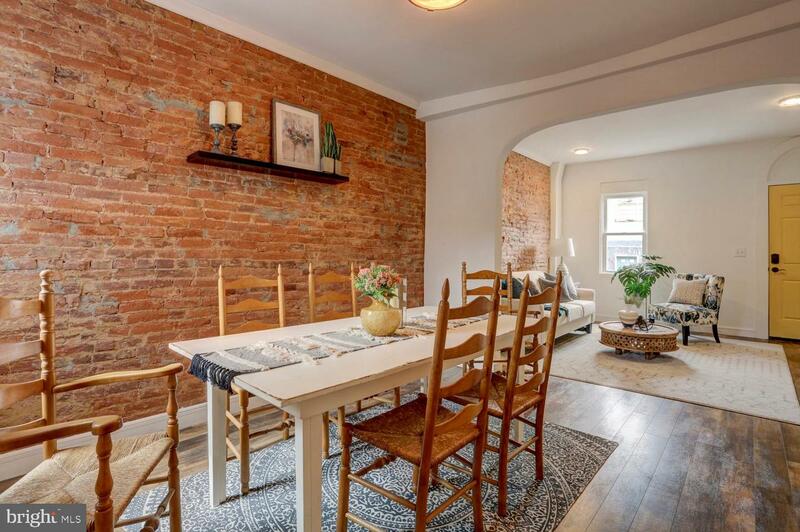 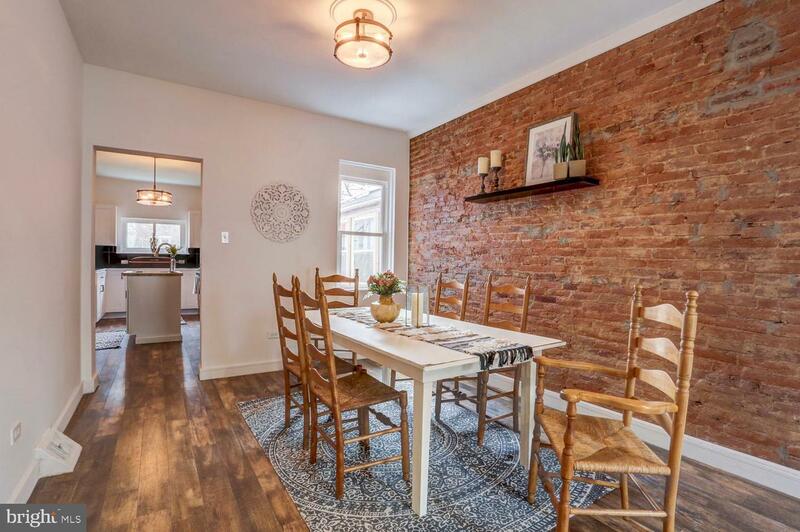 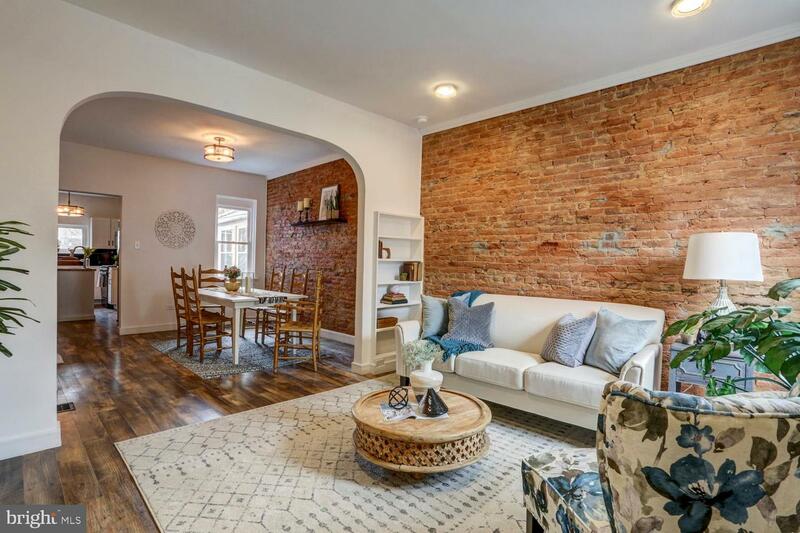 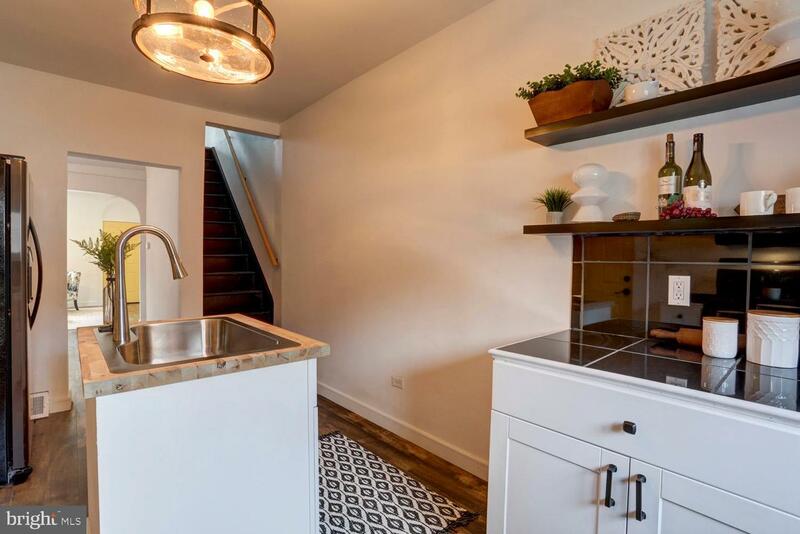 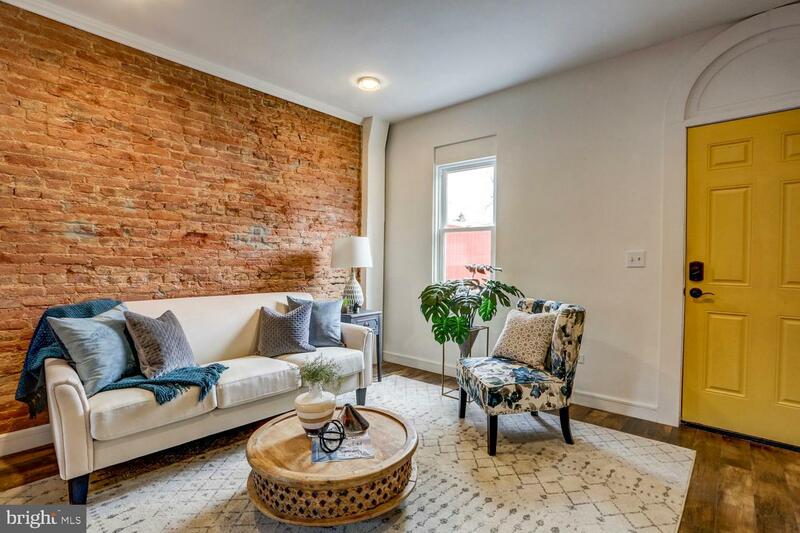 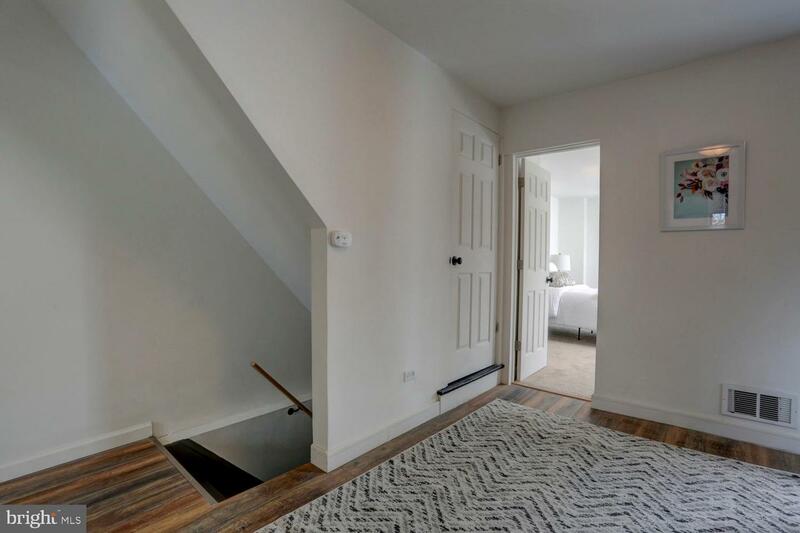 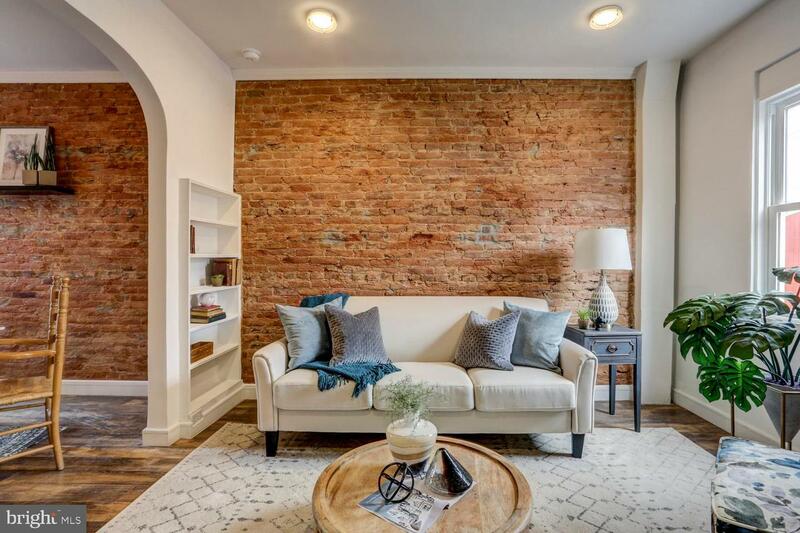 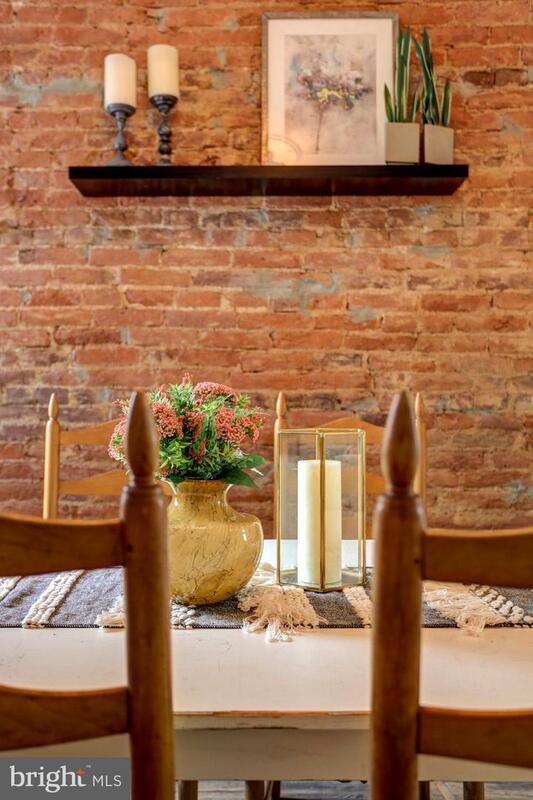 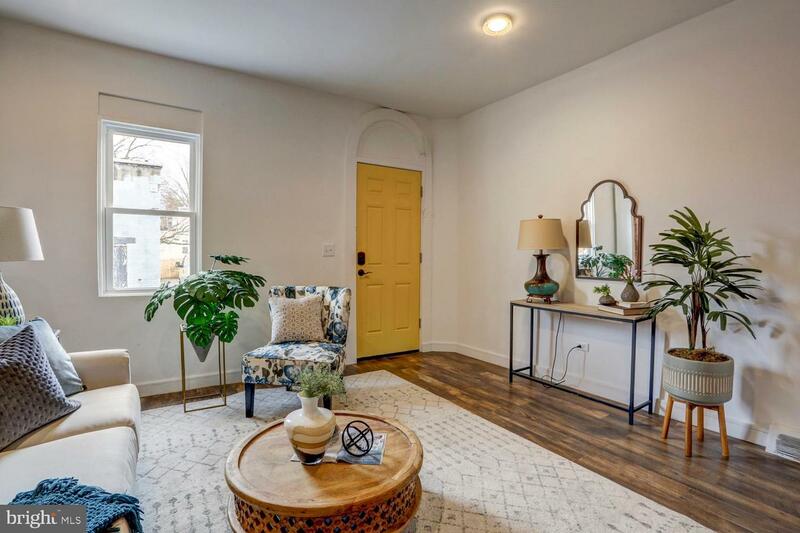 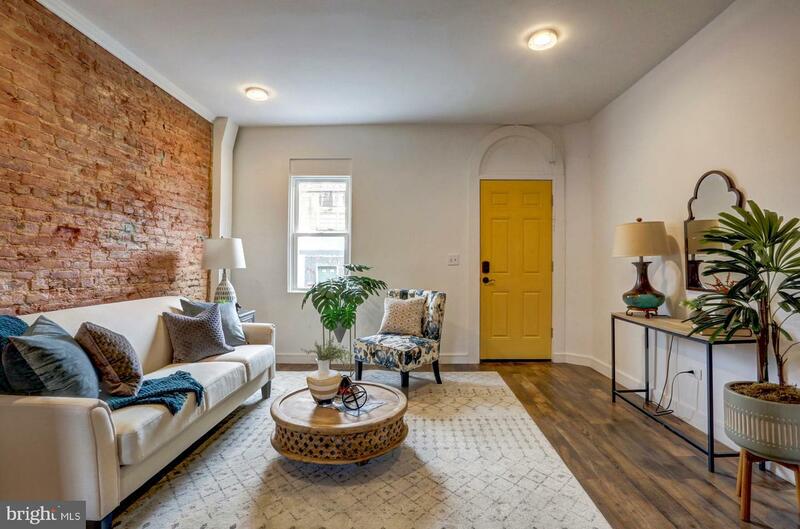 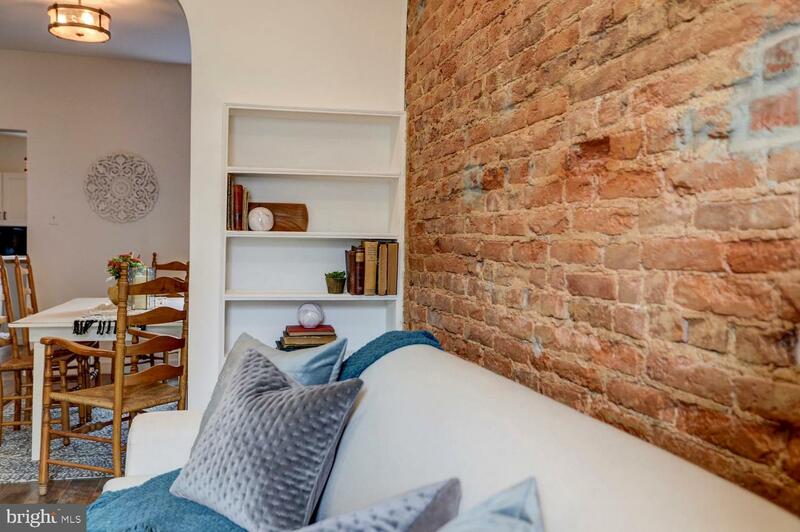 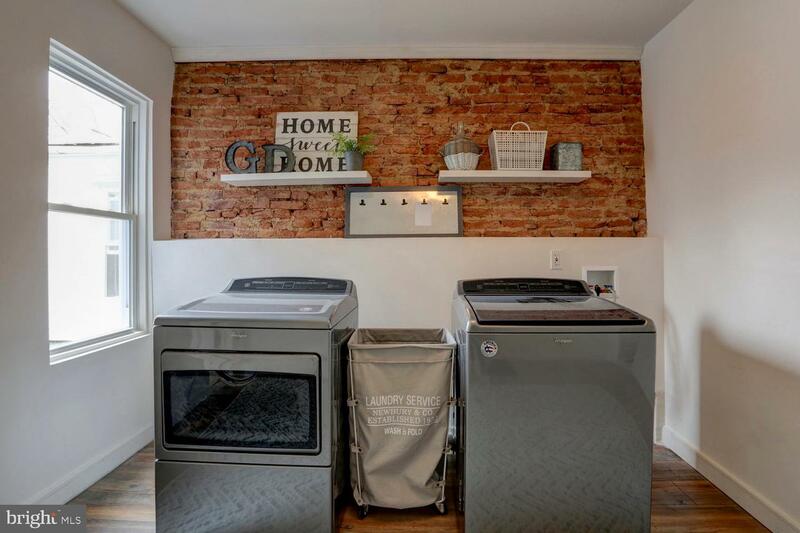 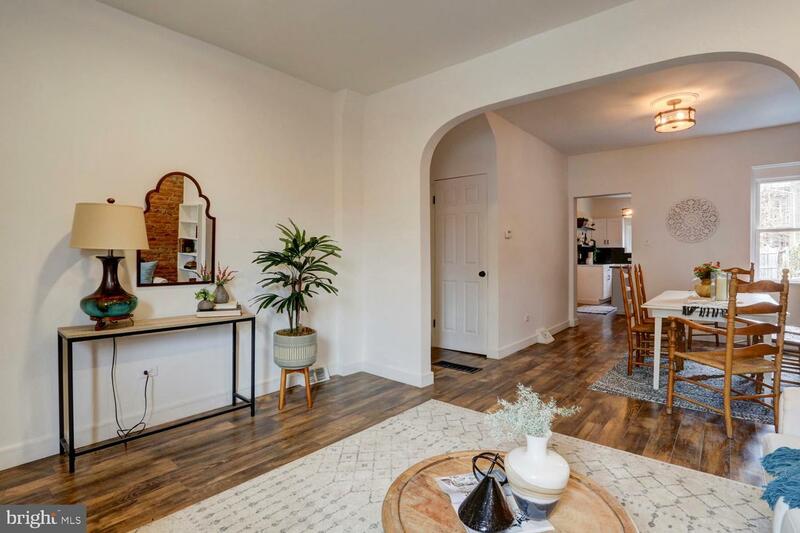 First floor offers new flooring throughout, exposed brick walls, classic built in shelving and fresh paint. 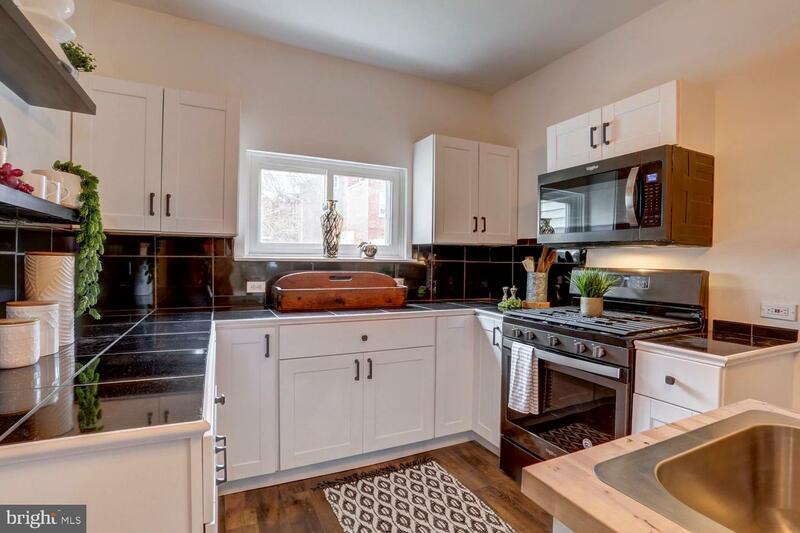 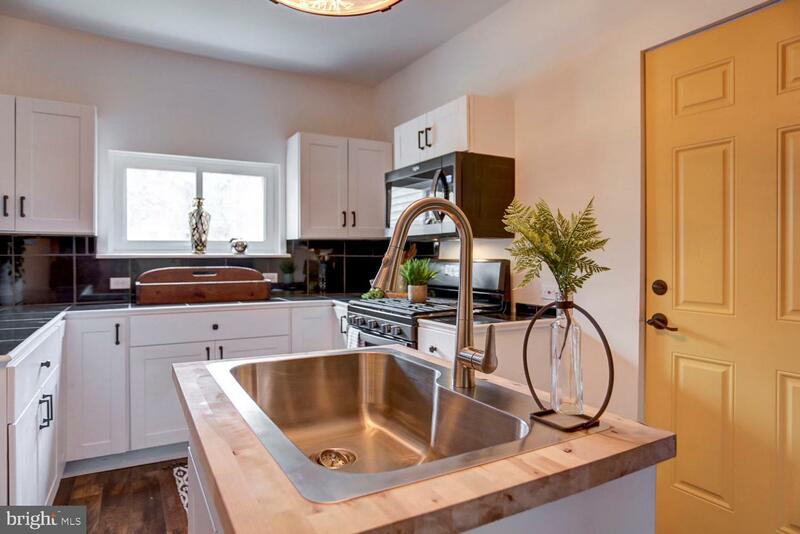 Remodeled kitchen with island sink, new cabinetry, updated counters and new appliances. 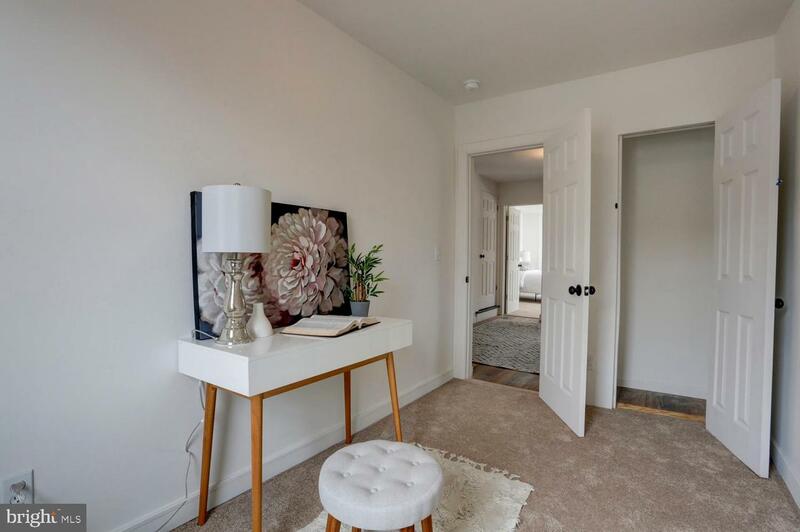 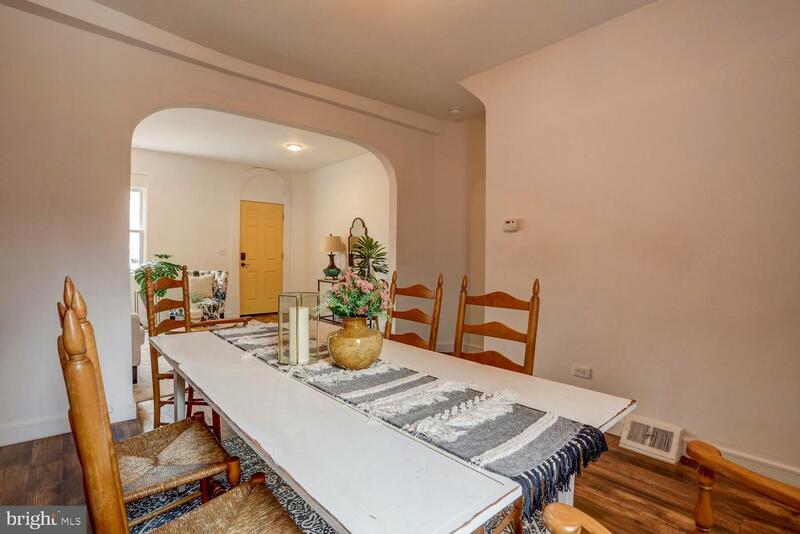 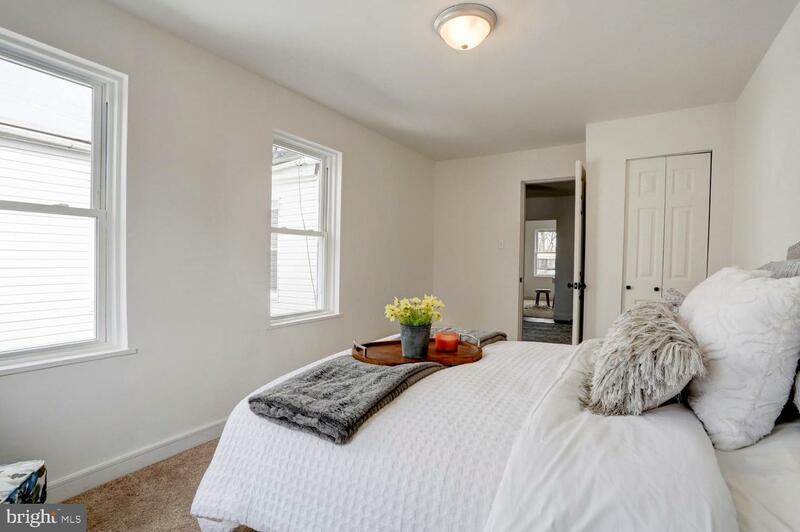 Second floor hosts; two beds with new carpet, laundry with washer and dryer included, beautiful bathroom with; tiled shower, updated vanity and tile floors. 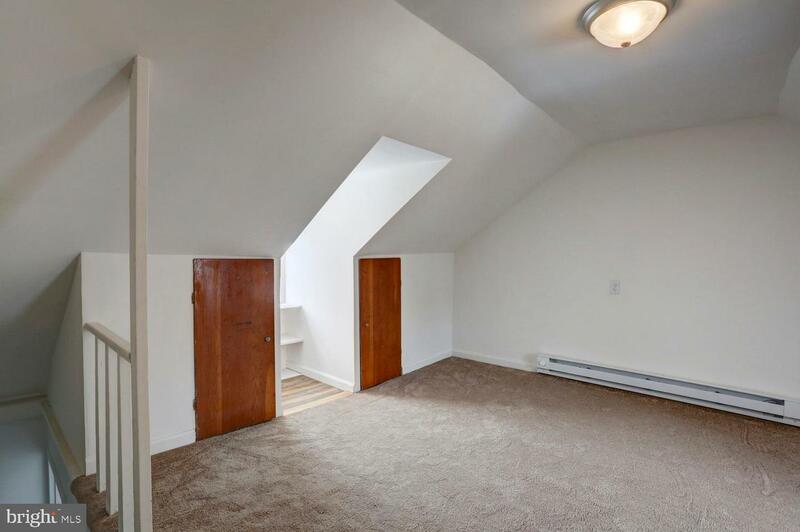 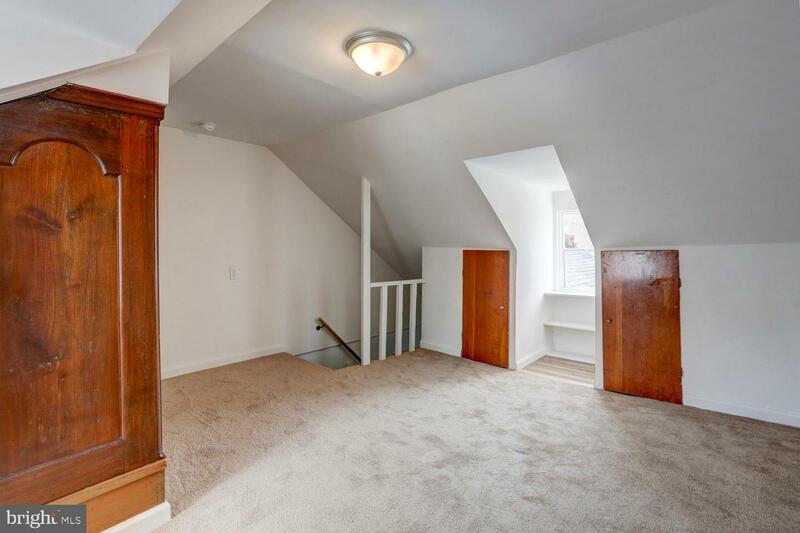 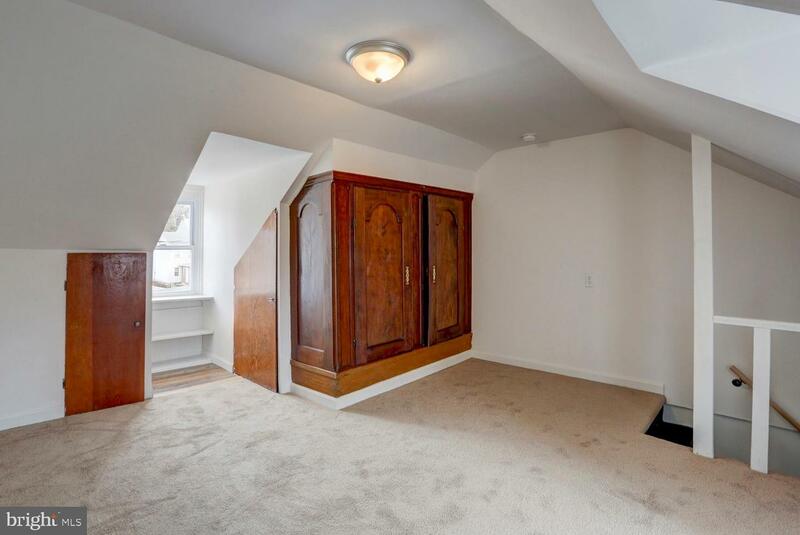 Private third floor bedroom with fresh paint, built in closet and new carpet. 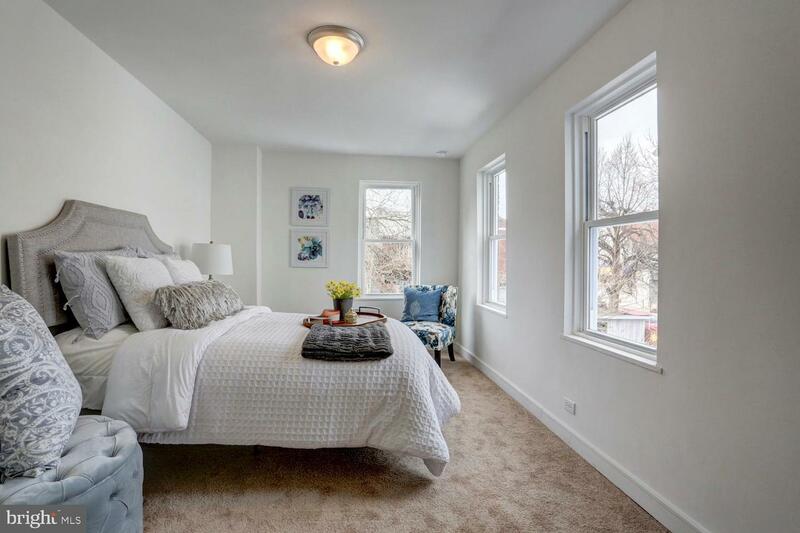 Upgraded lighting fixtures and replacement windows throughout. 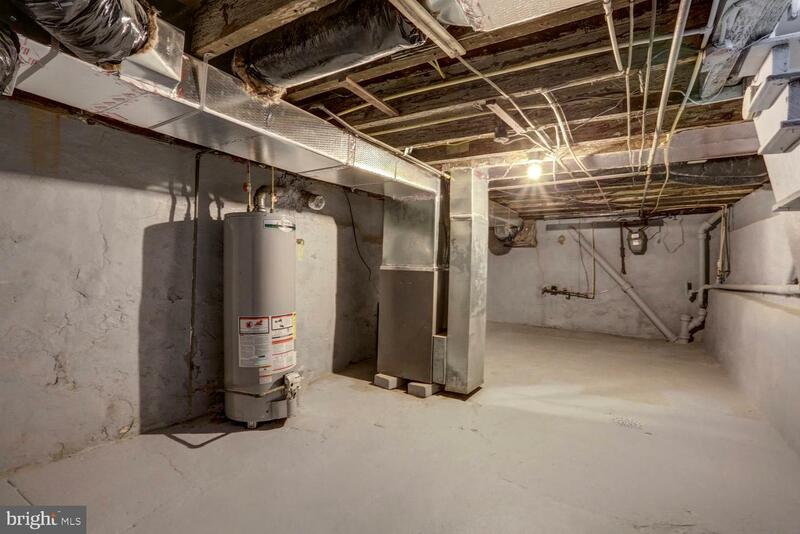 Key-less entry, efficient gas heat and basement for storage. 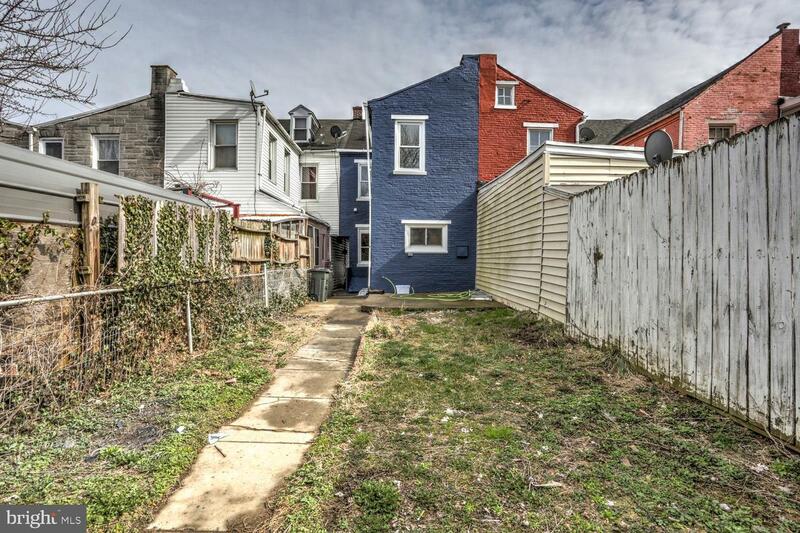 Great opportunity for a number of buyer situations! 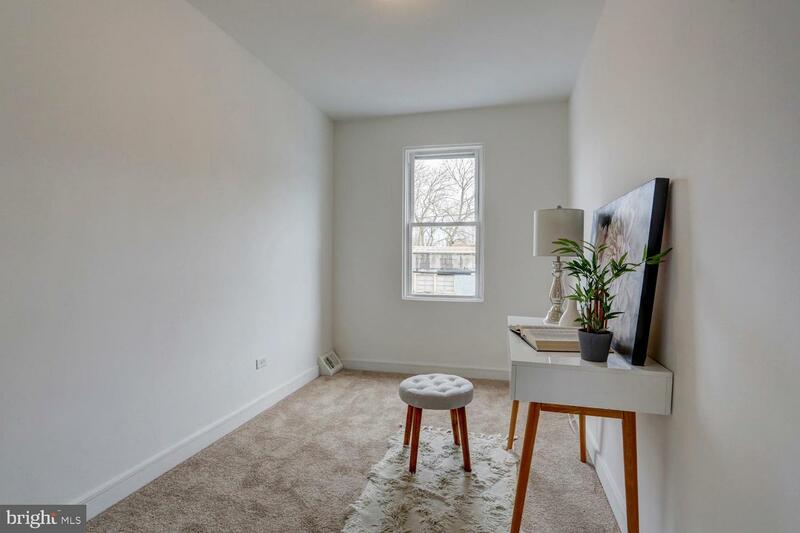 Home is easy to show!